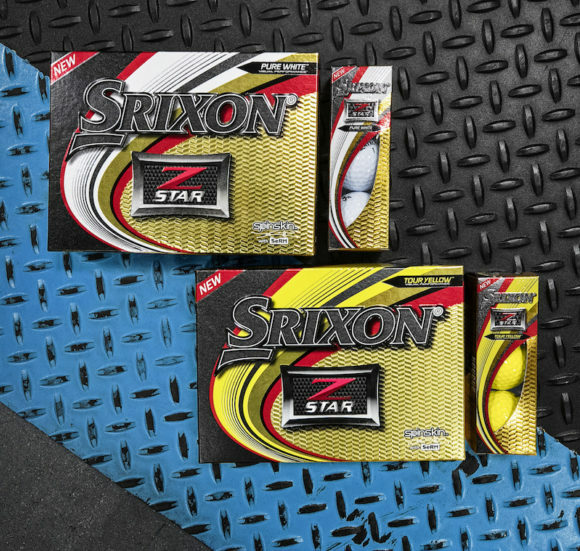 The all-new Z-STAR and Z-STAR XV golf balls are the first and only golf balls in the world to use a new macromolecule material, SeRM, which has been engineered to maximize both distance and spin. 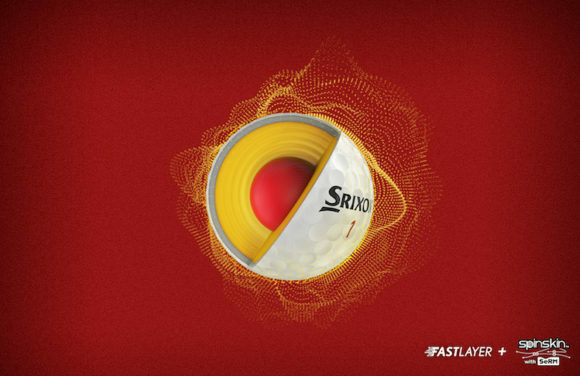 These latest incarnations of the popular Z-STAR series golf balls for the first time incorporate a new material called Slide-Ring Material, or SeRM, which applies to supramolecular networks, is a macromolecule material whose network construction uses "moveable cross-linking." 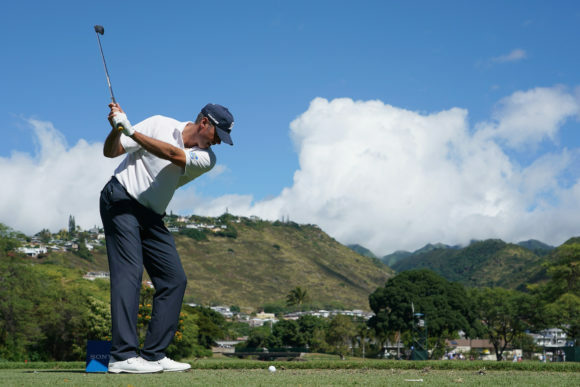 The short answer is significantly better spin performance on short game without losing driver distance. The long answer is a little more complicated but here is how this new technology works. SeRM is a macromolecule material developed at the University of Tokyo. Macromolecule materials generally have mesh-shaped network constructions with string-like molecules, and those molecules break under stress. SeRM, on the other hand, is difficult to break even under high stress thanks to its freely movable connecting parts (cross-links) in the mesh network, and is excellent in shape restoration, damage resistance, impact resistance, and vibration absorption. Quite the mouthful - but what it equates to is improved performance on the course. First off, you can expect more spin around the greens. The new Spin skin with SeRM coating has 70% more softness and increases the friction coefficient by 14.4%. This new coating digs deep into the grooves of wedges and irons, enhancing spin and control. Secondly, the combination of the highly durable ultra-thin super-soft 0.5 mm urethane cover and spin skin with SeRM provides the soft feel we have come to associative with the Z-STAR over the years. 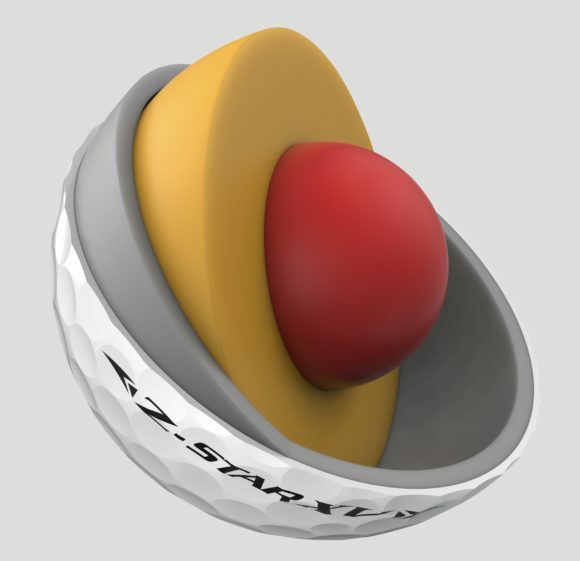 Lastly, the new coating makes the Z-STAR golf balls more durable and resistant to minor scratches caused by sand and pebbles in bunkers, and as a result is stain-resistant. 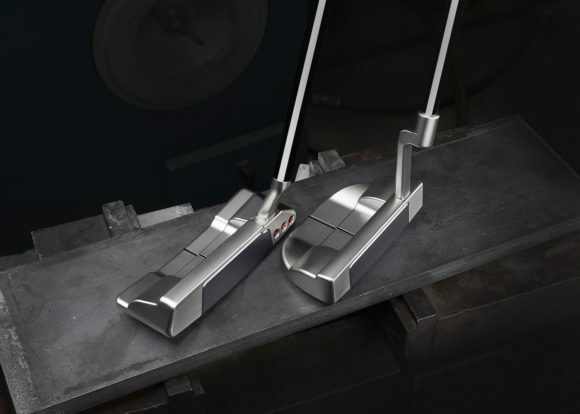 Srixon has also re-engineered the cores of each model. In the standard model, the new construction delivers high-resilience with the increased hardness of the mid-layer, and provides higher launch angles and lower driver spin with the enhanced outer hardness and inner softness. 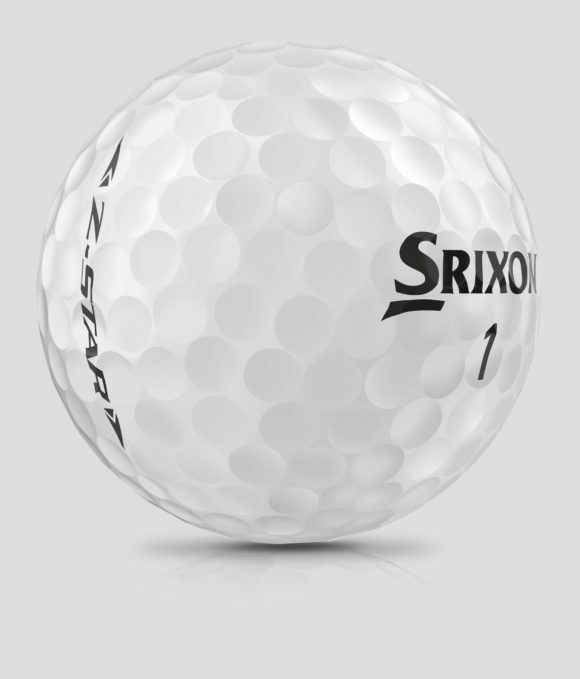 Similarly, the XV’s new two-layer core with the larger outer core promotes higher repulsion for added distance. 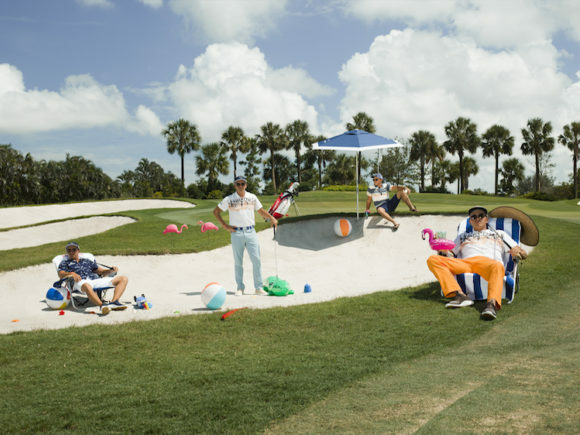 Originally published on bunkered on Mon, 14 Jan 2019 09:48:00 +0000.